What must we discard and destroy in order to make space for better ideals to take place? For whom? Who makes the rules? What is the shape of the next? 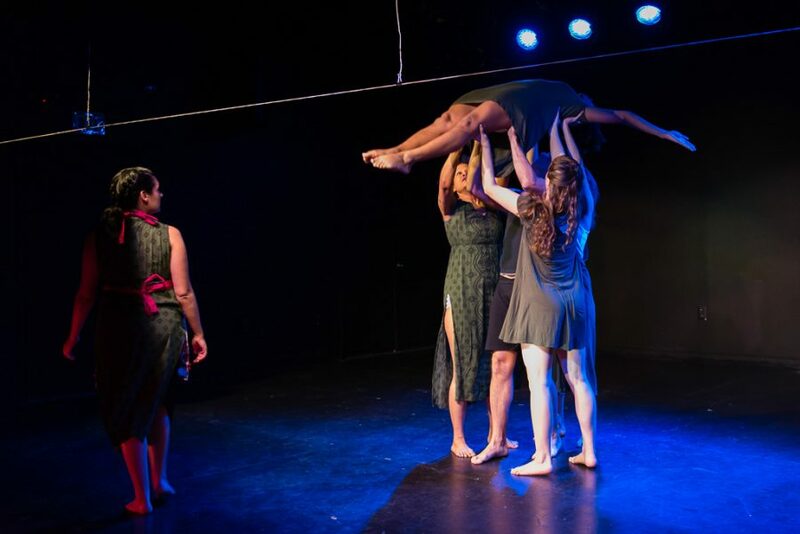 Born from site specific explorations focused on cultivating delight for the unsuspecting passersby, Contradiction Dance Theatre’s merry band of collaborating artists brings you a spellbinding collection of dance theater works. 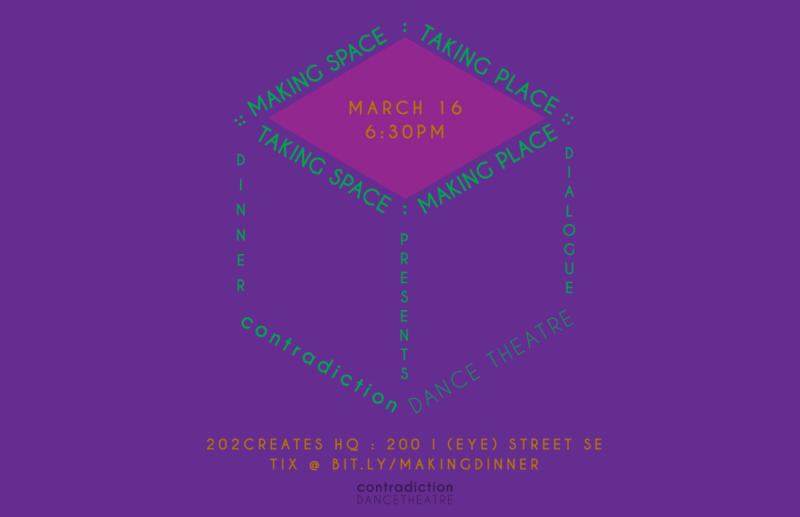 Featuring the choreography of Contradiction Dance Theatre company members and special guests. 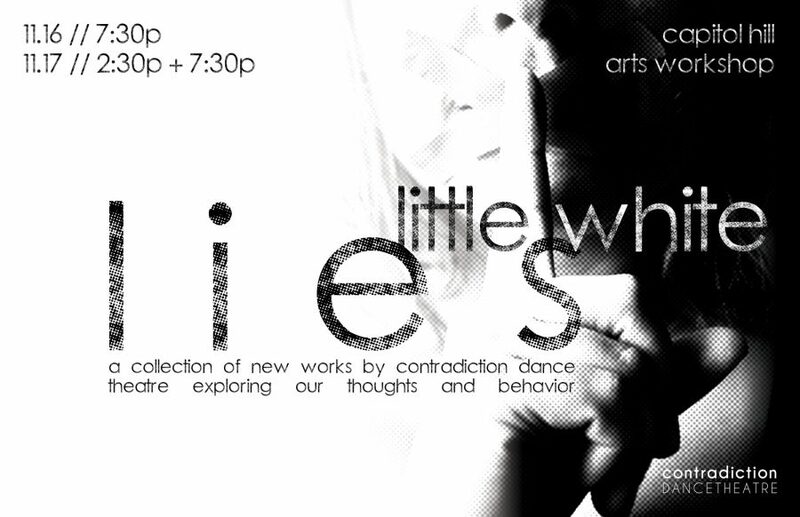 These works touch a nerve exploring the little white lies that shape our thoughts and behaviors. Make a Meaningful Impact. Donate Now. What a better way to expand and broaden your experience with dance theatre than to attend a working Dress Rehearsal, receive invitations to private events and workshops, and more. If you want to see long lines and sleek extensions, it has those traditional elements too..., but more importantly has dedicated dancers performing with thought for self and audience.